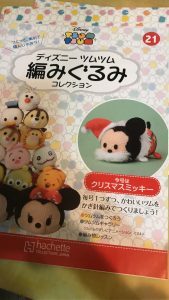 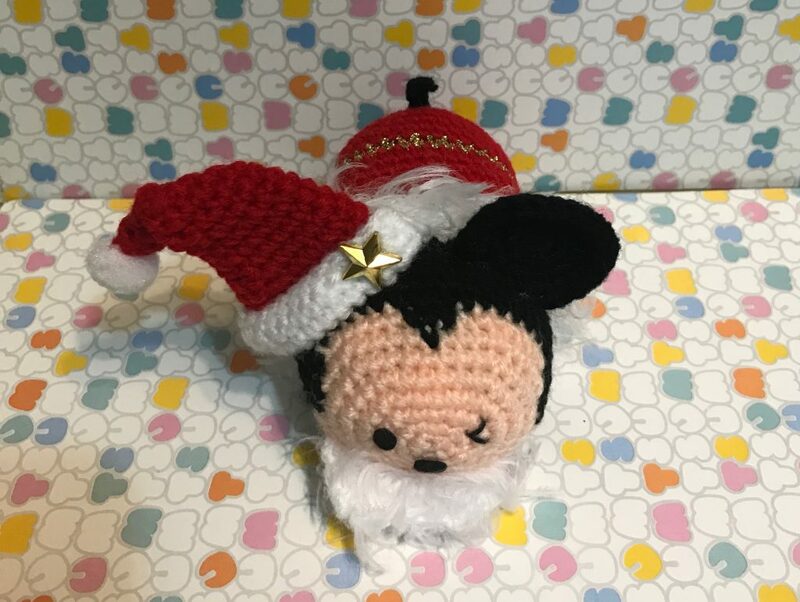 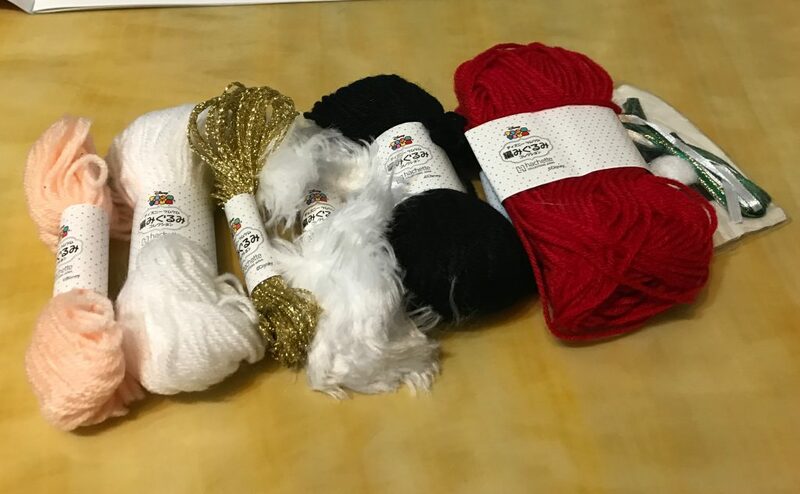 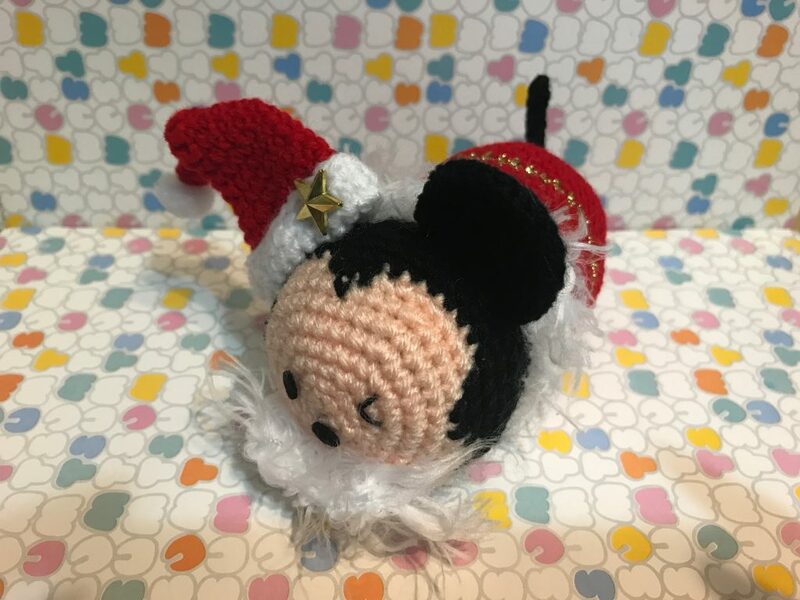 Disney Amigurumi TsumTsum Boxset Issue 21: Santa Mickey Unbox! 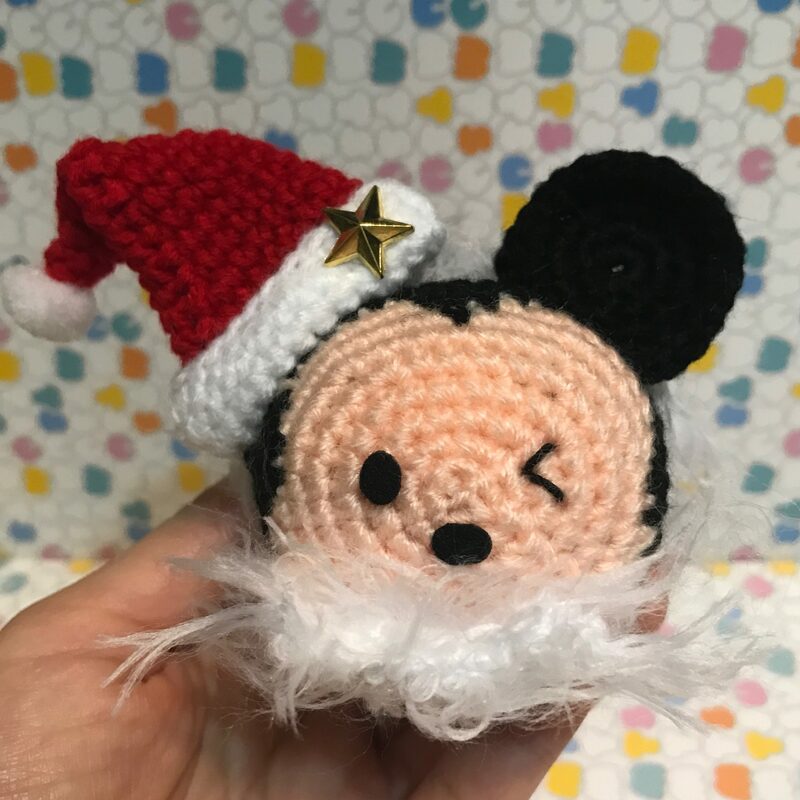 I changed one of the eye into a winking eye. 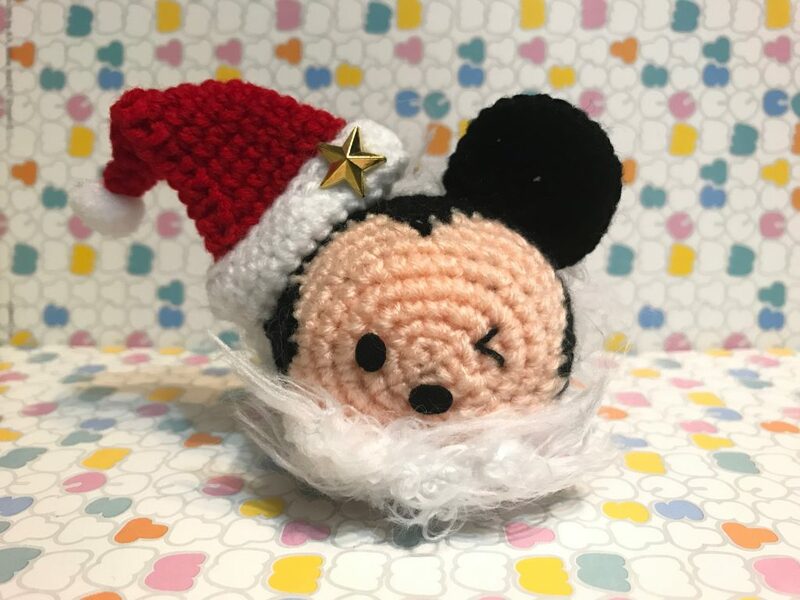 Does it look more cute?